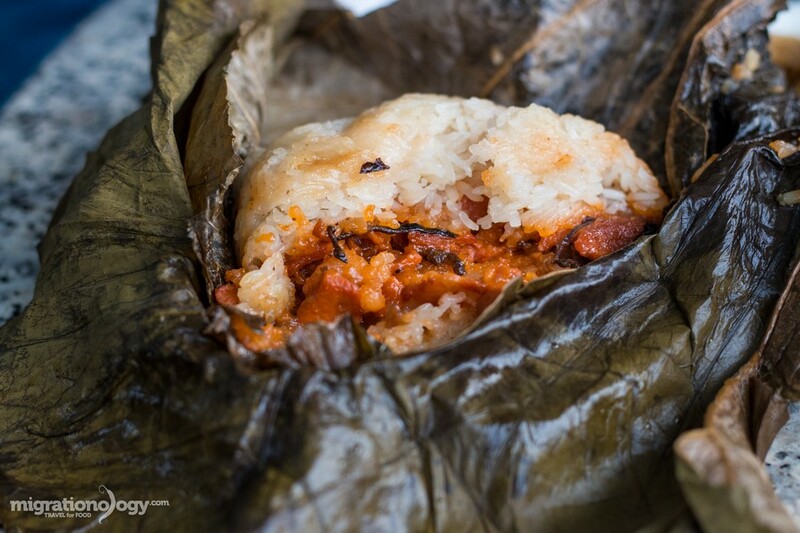 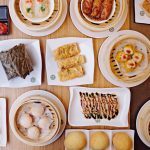 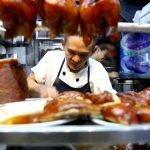 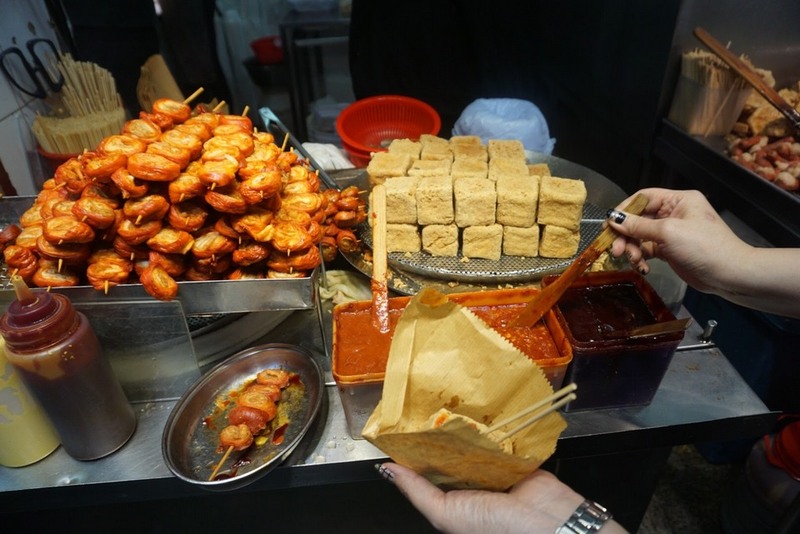 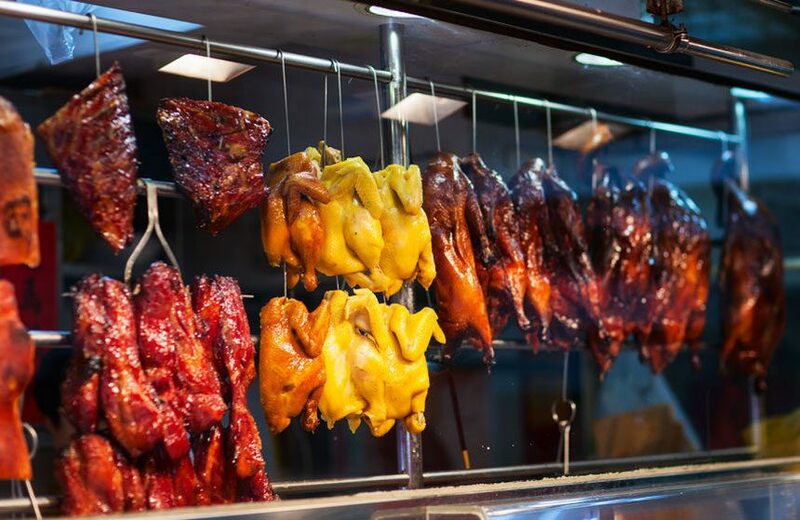 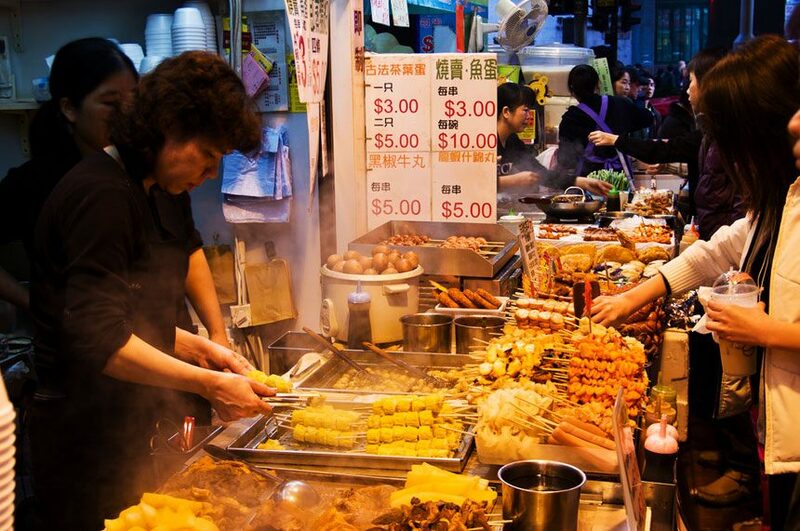 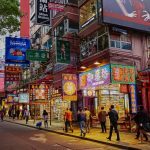 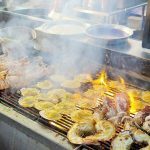 Hong Kong must eat places — Top 6 must eat restaurants in Hong Kong - Living + Nomads – Travel tips, Guides, News & Information! 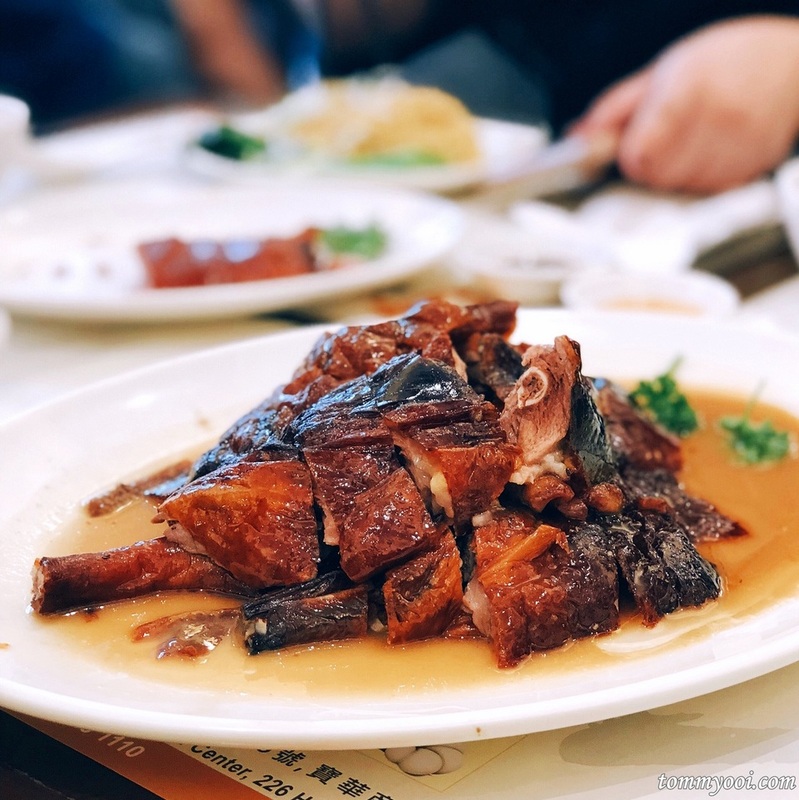 Following the resounding success in Part 1: What to eat in Hong Kong: 7 legendary restaurants, many of you ask us why wait for Part 2 but have to wait long and so long?! 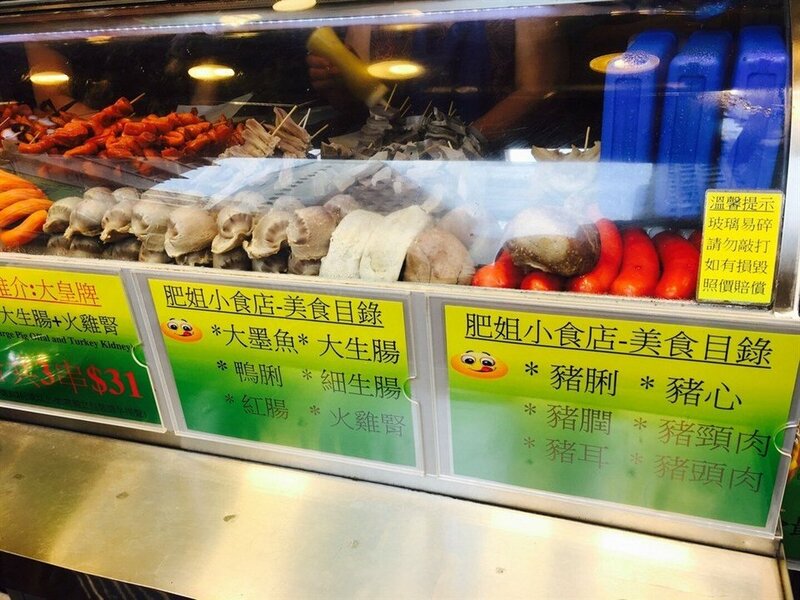 But, what will wait longer will be better, huh, haha! 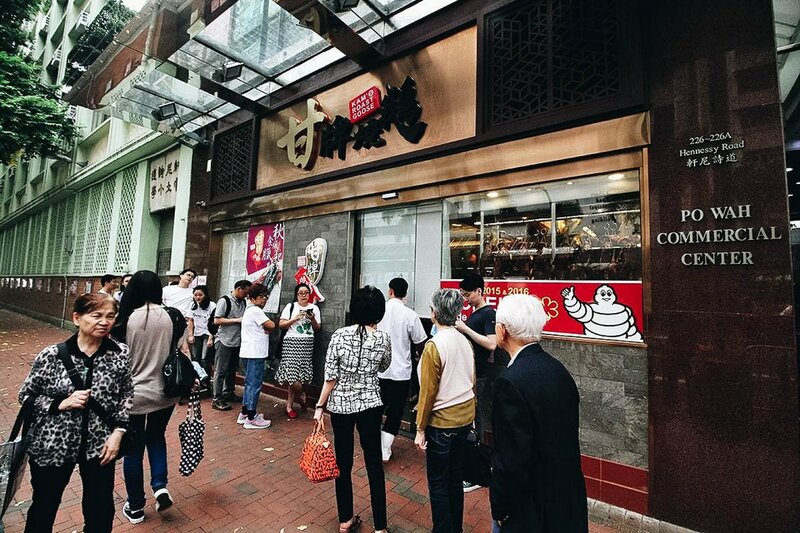 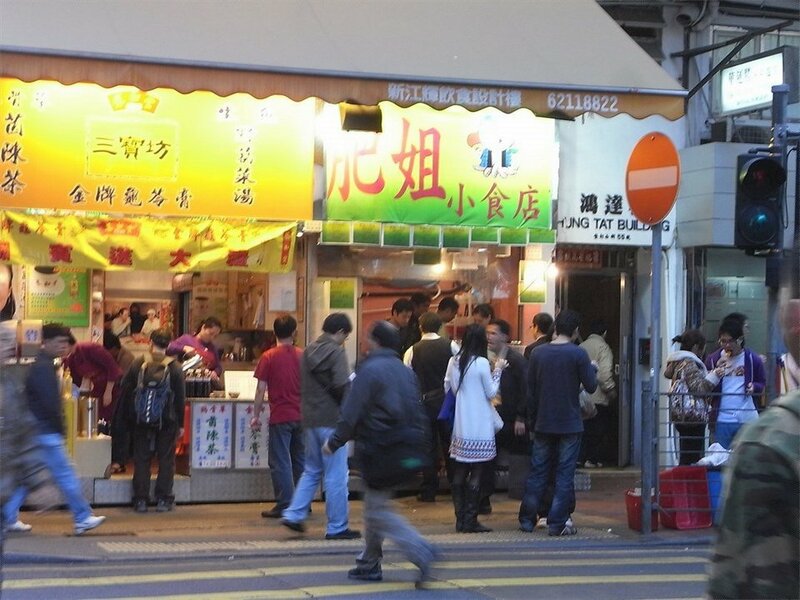 After a long time diving in Hong Kong eateries to bring the best “reviews”, Living Nomads solemnly introduce the sequel to What to eat in Hong Kong, inviting the audience to read and experience. 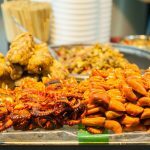 (Warning not to read this article with a hungry stomach if you don’t want to make the pain longer). 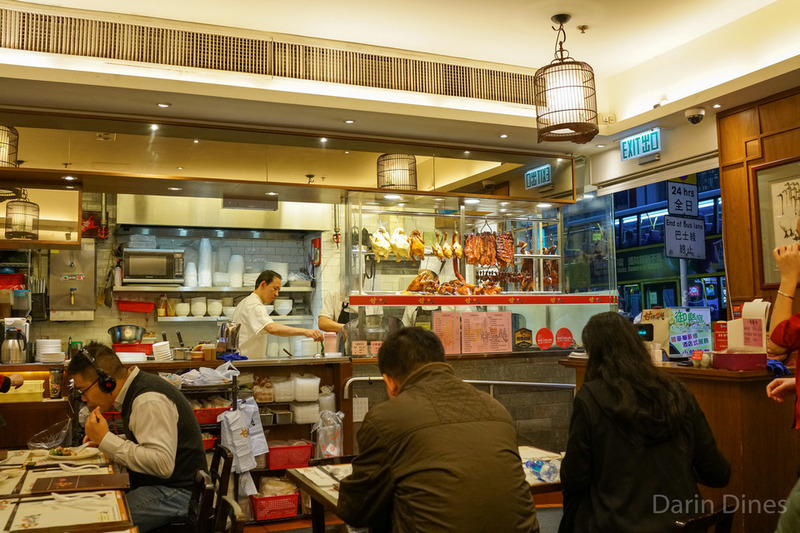 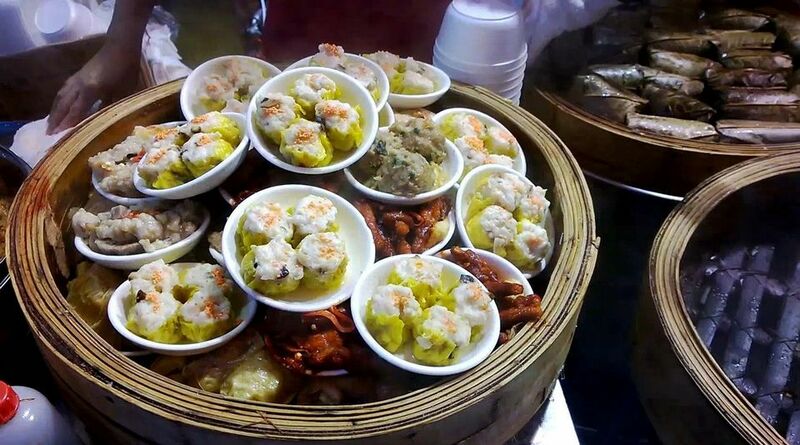 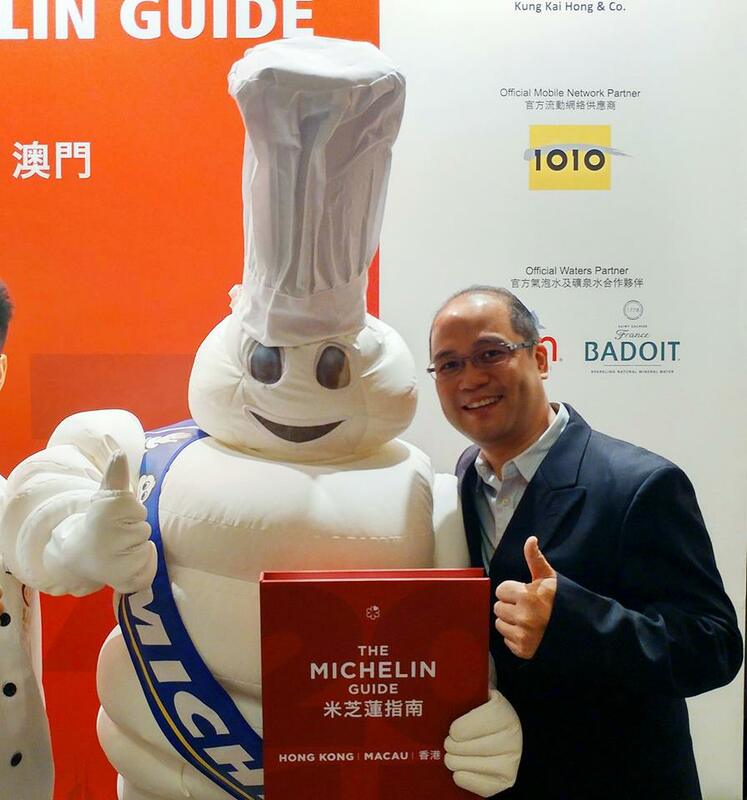 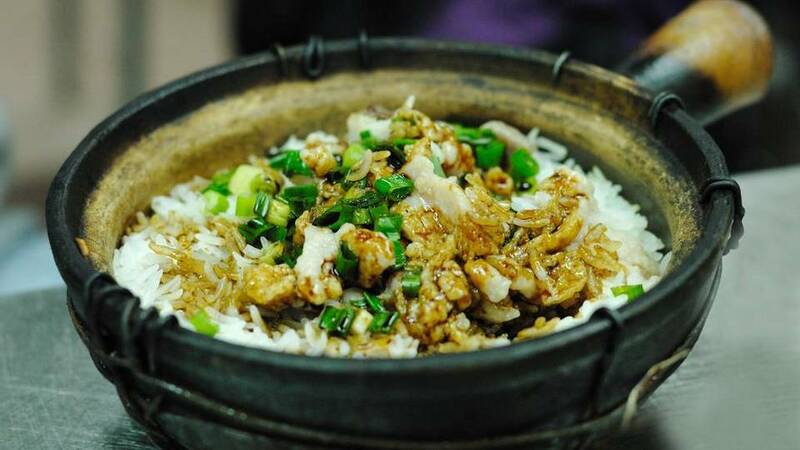 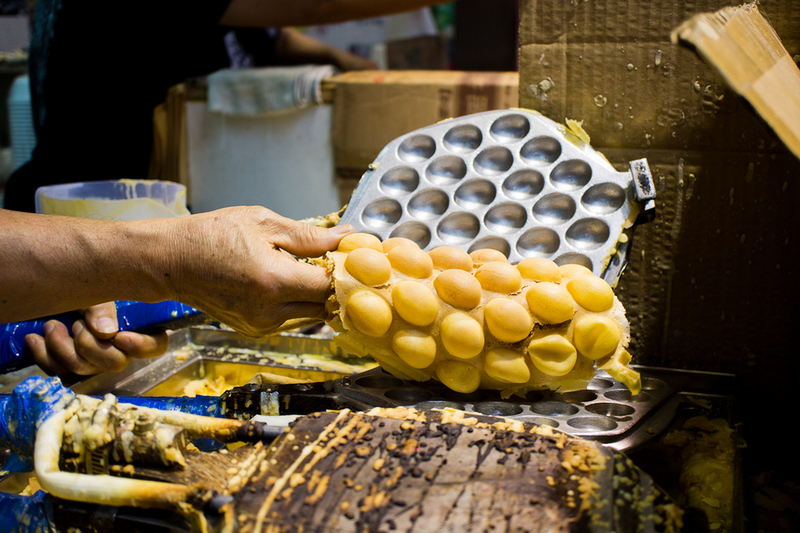 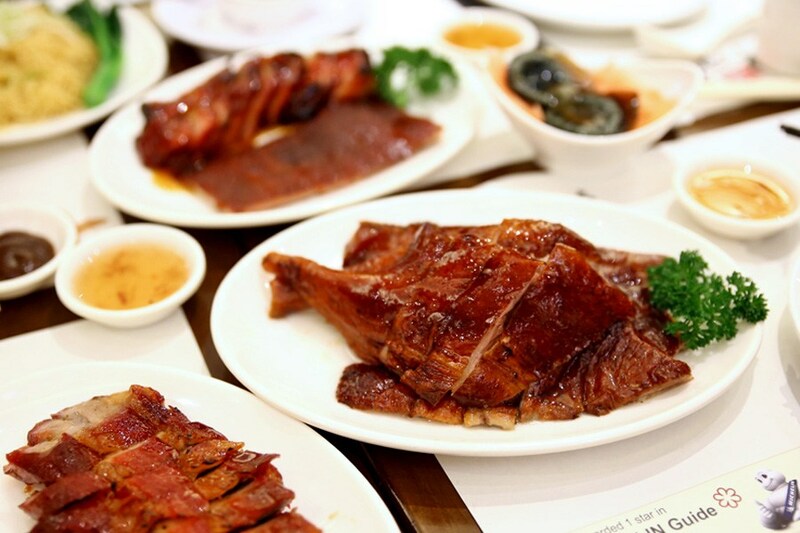 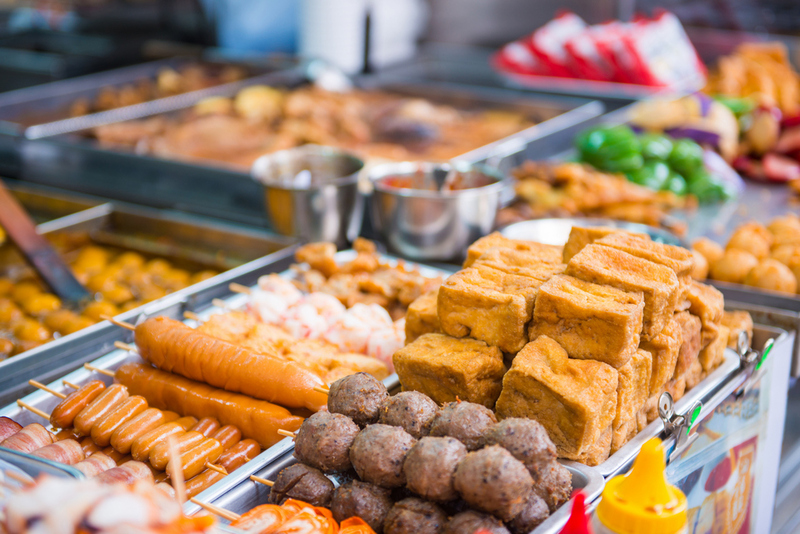 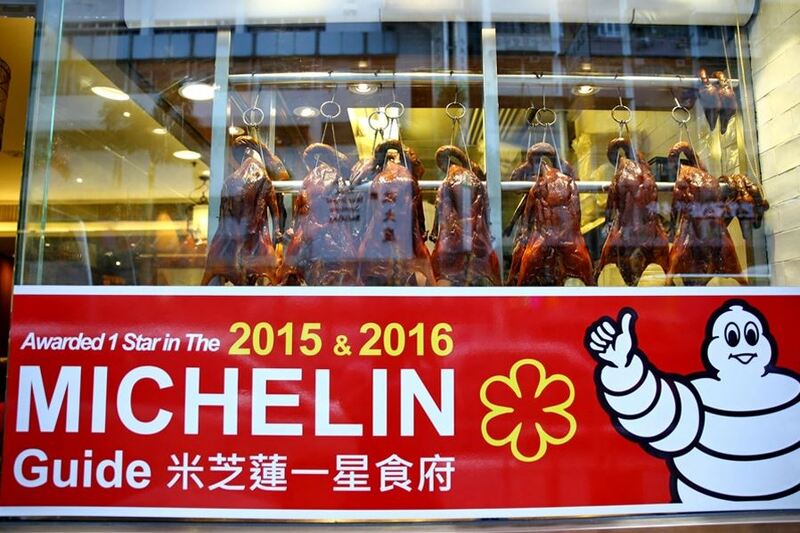 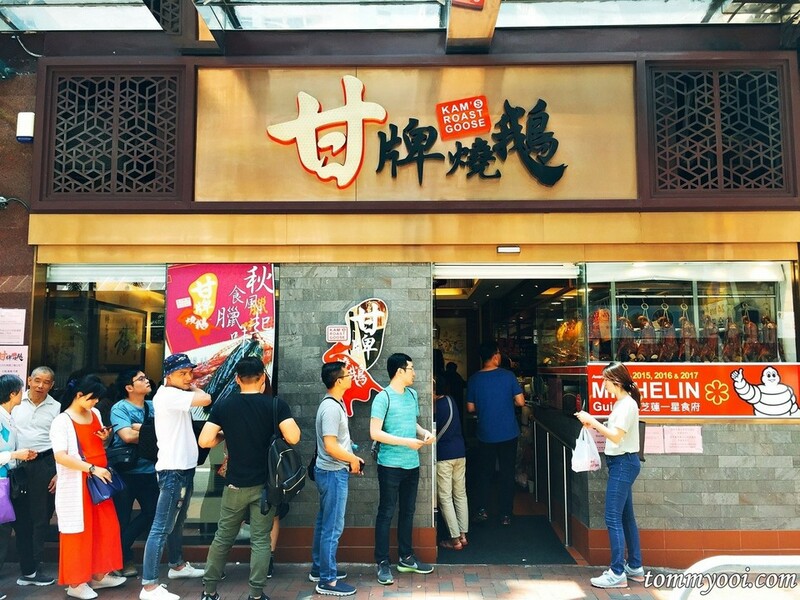 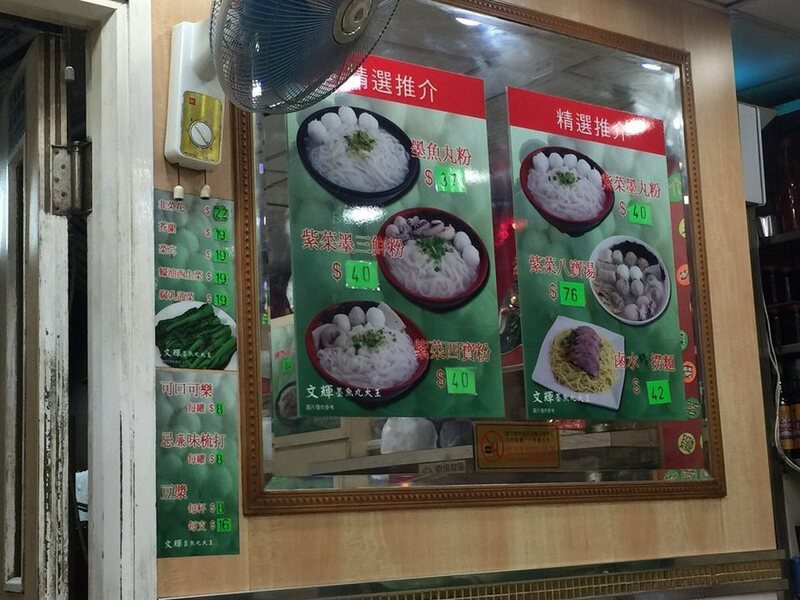 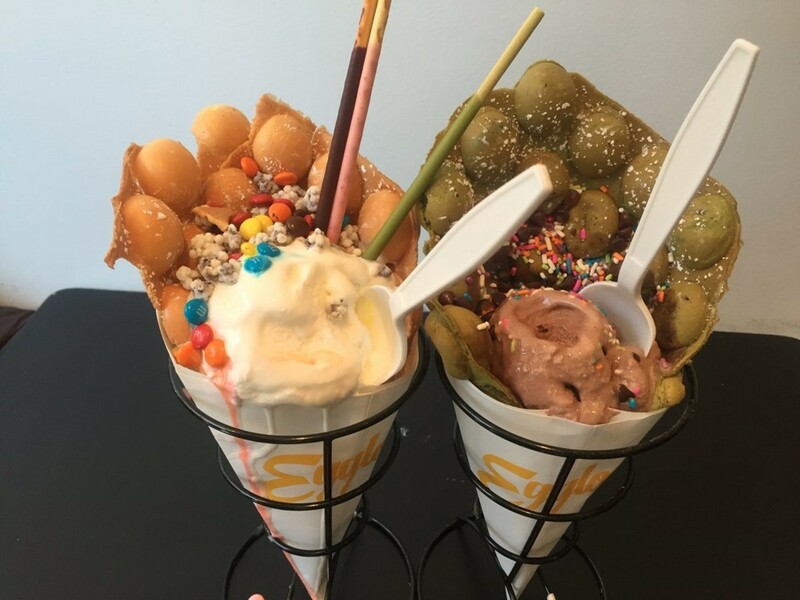 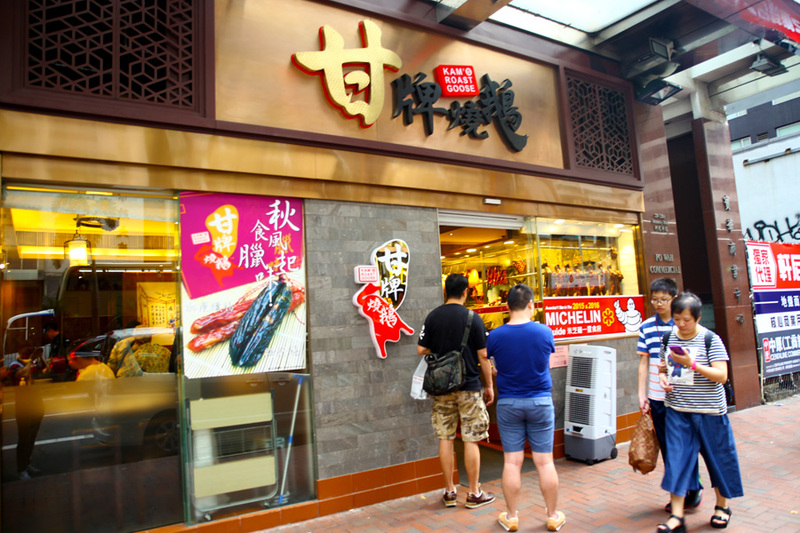 Now, let’s check it out our Where to eat in Hong Kong blog with top 6 Hong Kong must eat places (must eat restaurants in Hong Kong) including best places to eat in Hong Kong on a budget and cheap Michelin star restaurants Hong Kong below. 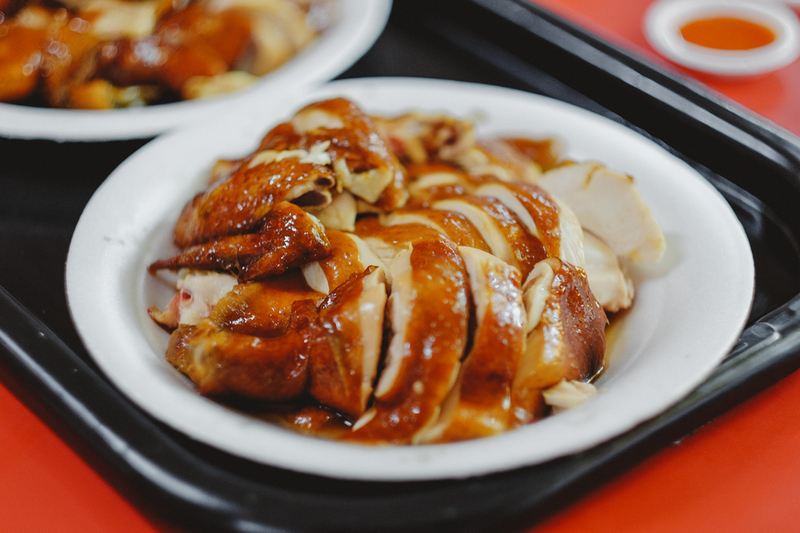 Opened by the grandson of the owner of the Yung Kee Restaurant (this restaurant is mentioned in Part 1), so the deliciousness cannot complain. 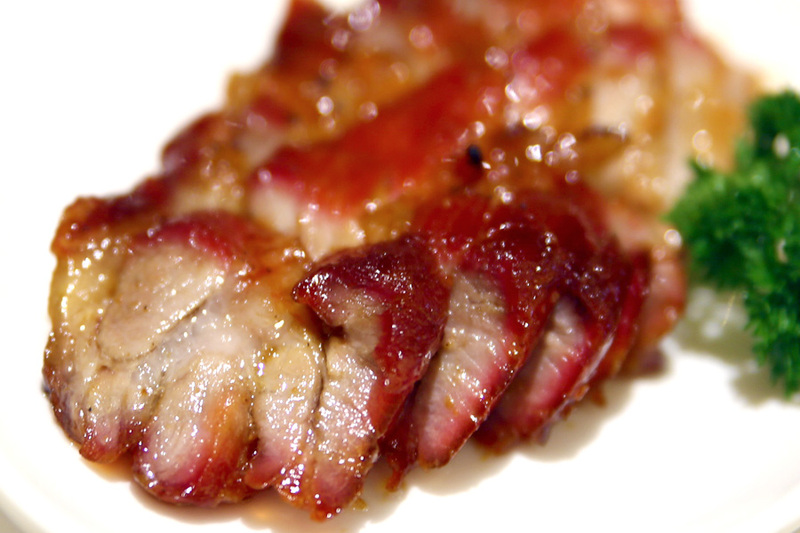 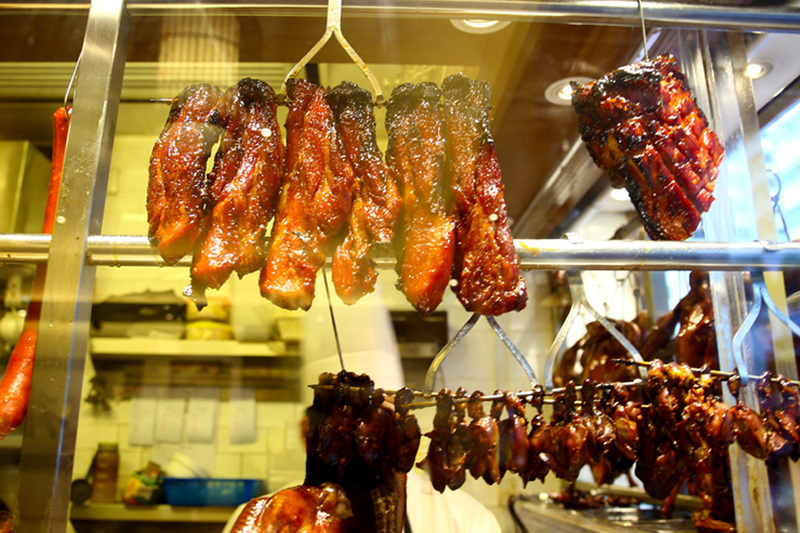 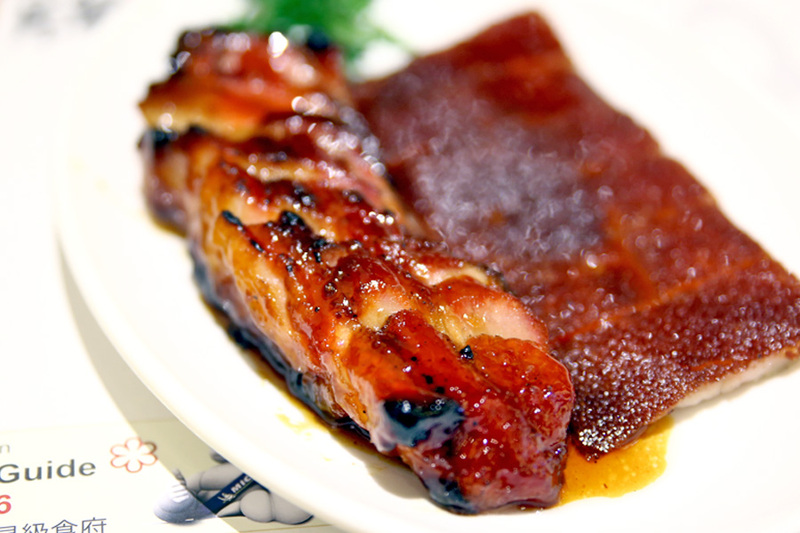 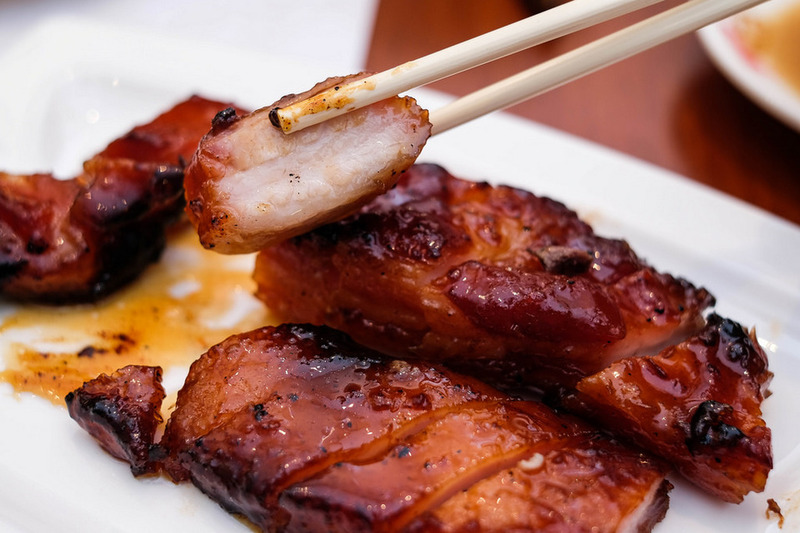 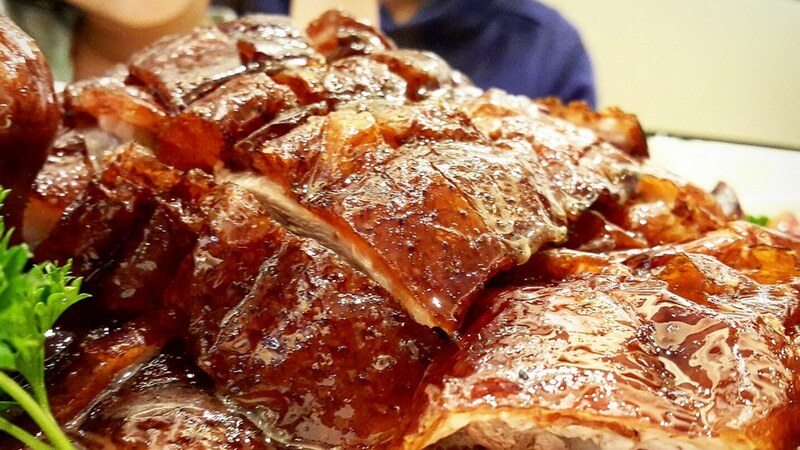 Super soft meat, juicy, crunchy skin, bite is submerged your teeth, definitely satisfy your taste. 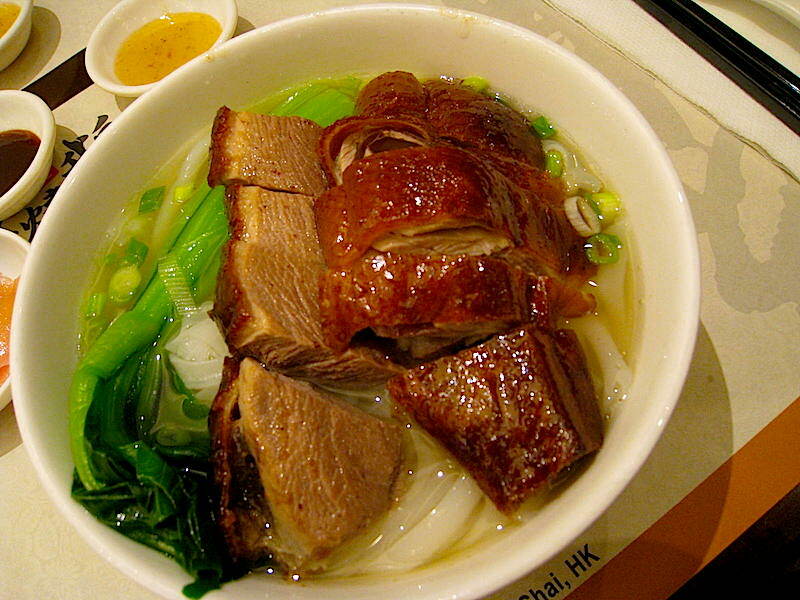 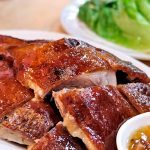 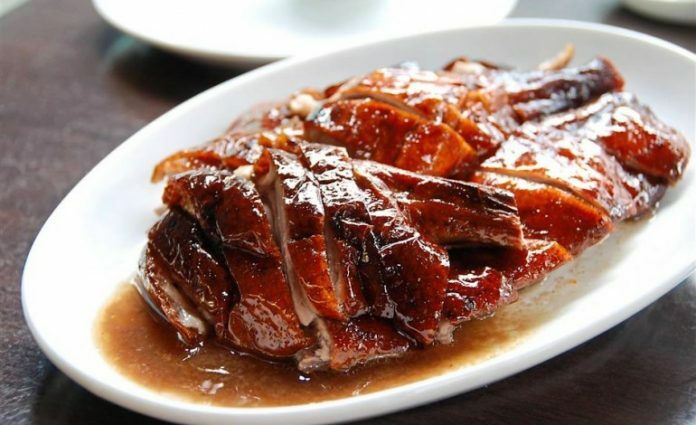 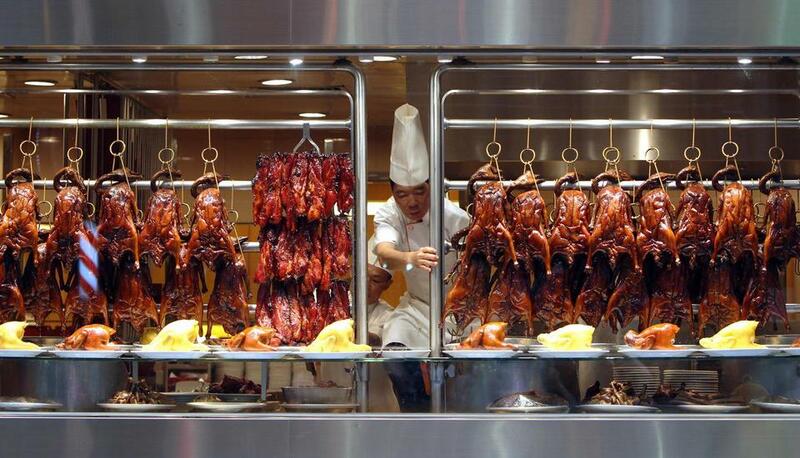 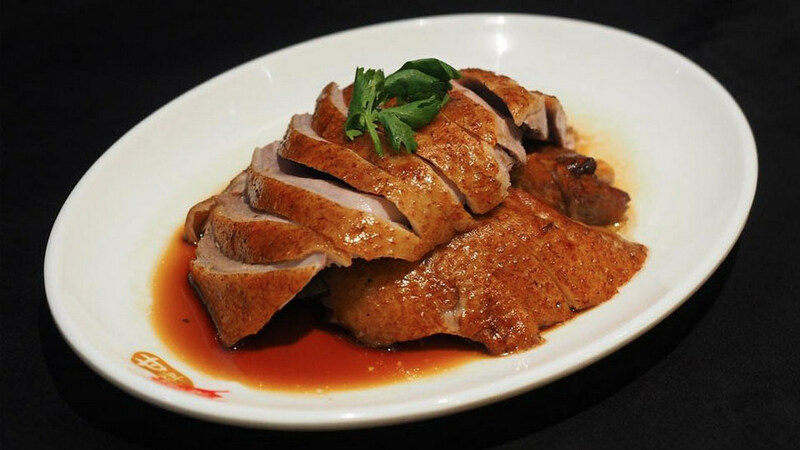 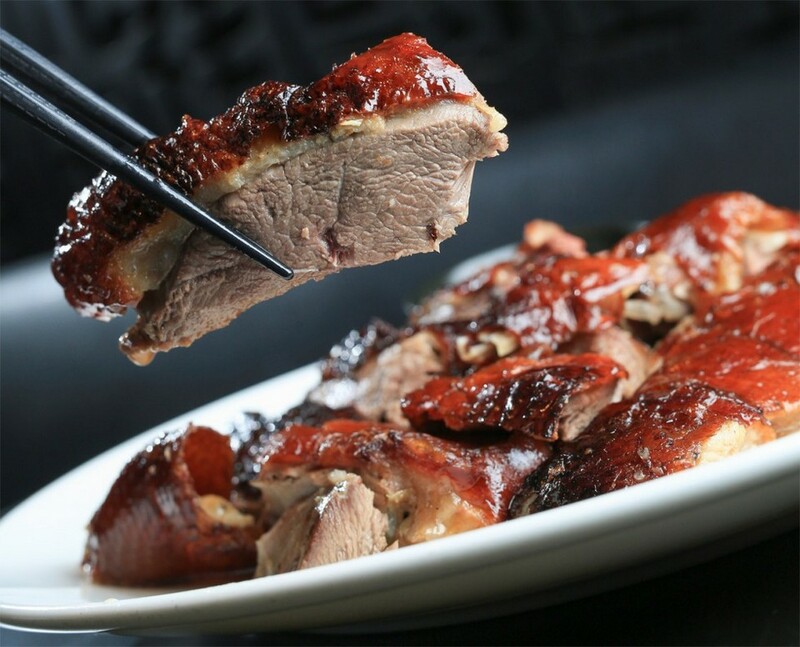 With a special duck marinated recipe, it is very worthy of 1 Michelin star. But people often say that the next generation will be better the previous generation, eating goose here seems to be even better than in Yung Kee, so many people comment like that, can you come and vote? 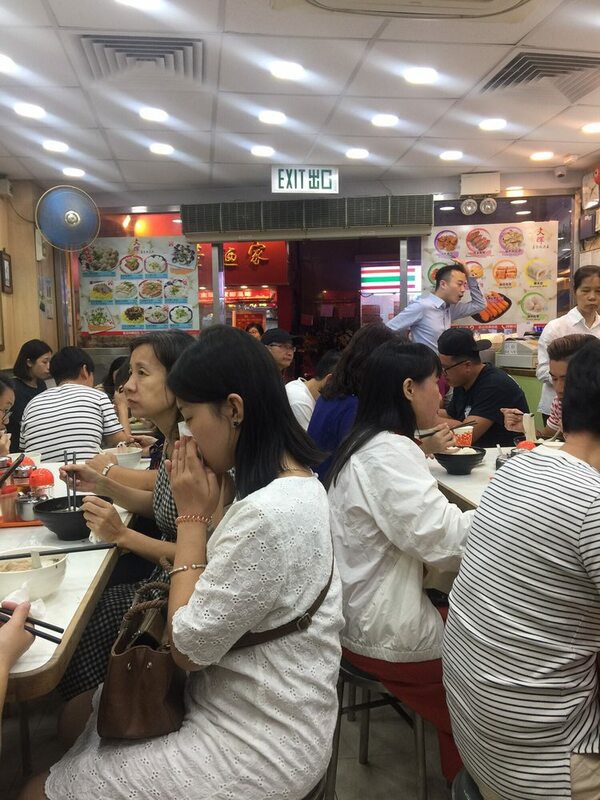 In general, do not be stunned if you see the diners lined up too long, but look so so, but don’t afraid wait too long, maximum about 30 minutes will be your turned, please wait patiently and you will find it worth it. 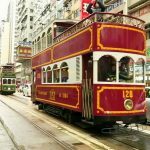 Getting there: MRT – Wan Chai Station, A4 Exit. 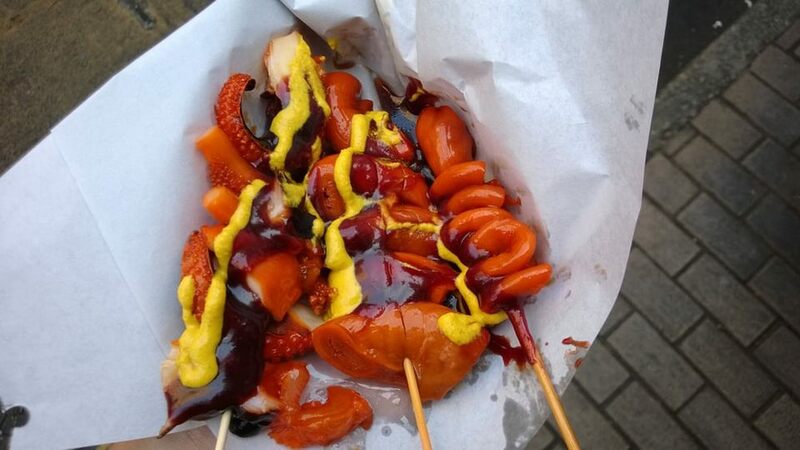 For fans of all kinds skewers of seafood, meat. 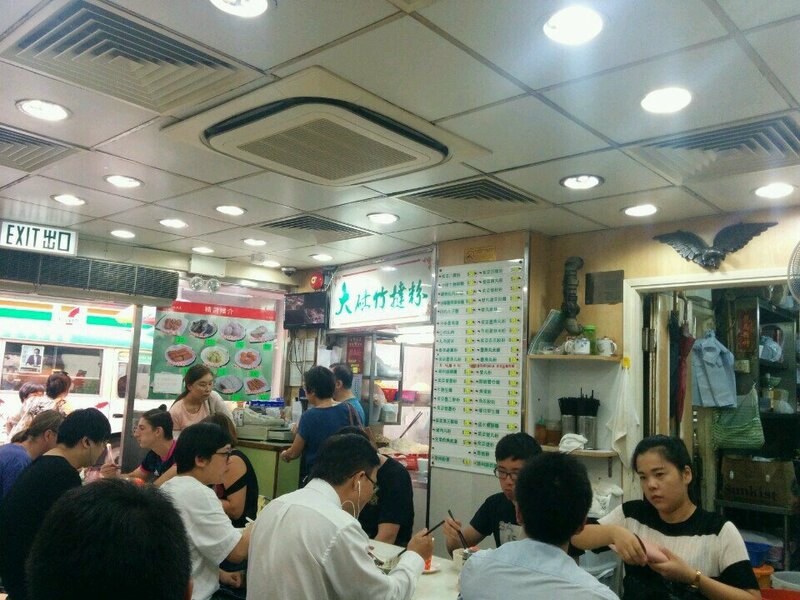 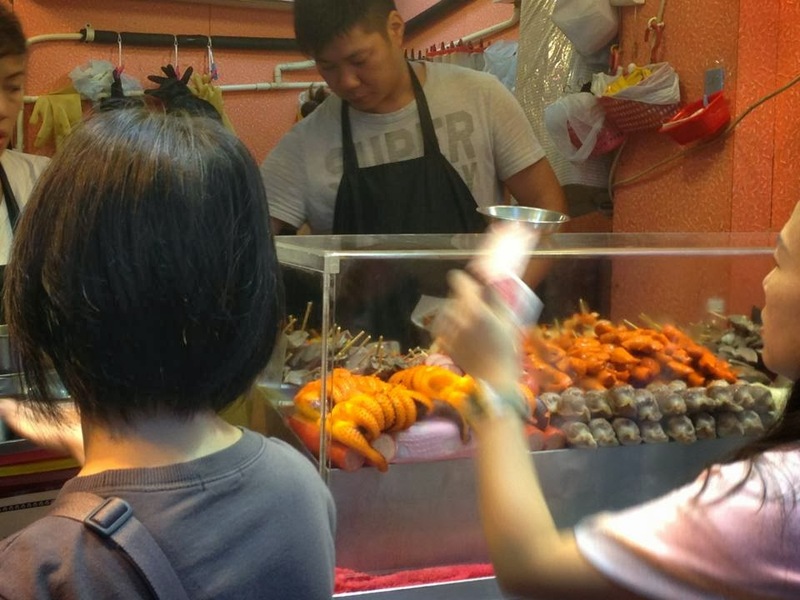 Local people here love to visit Fei Jie and buy a skewer and take it to eat. 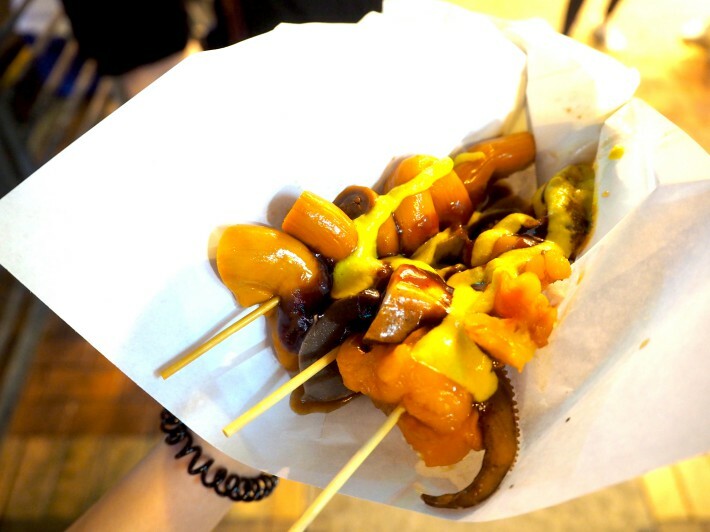 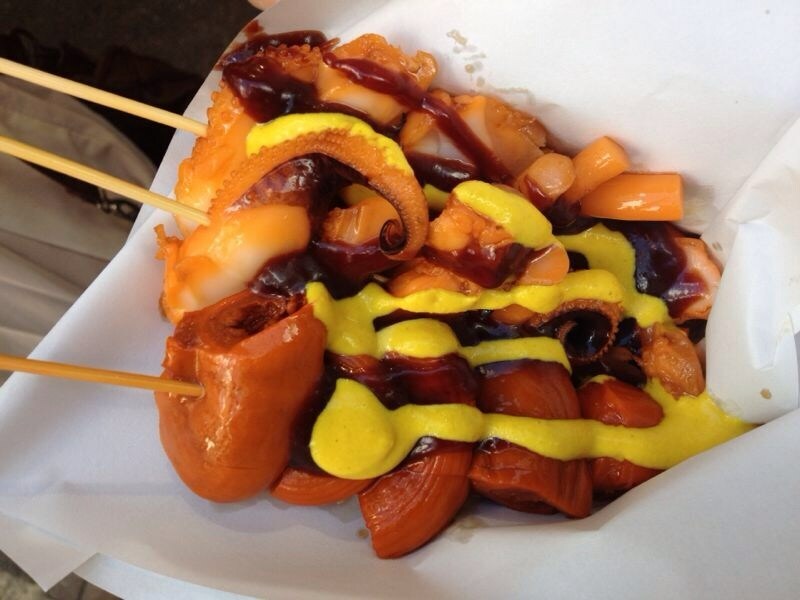 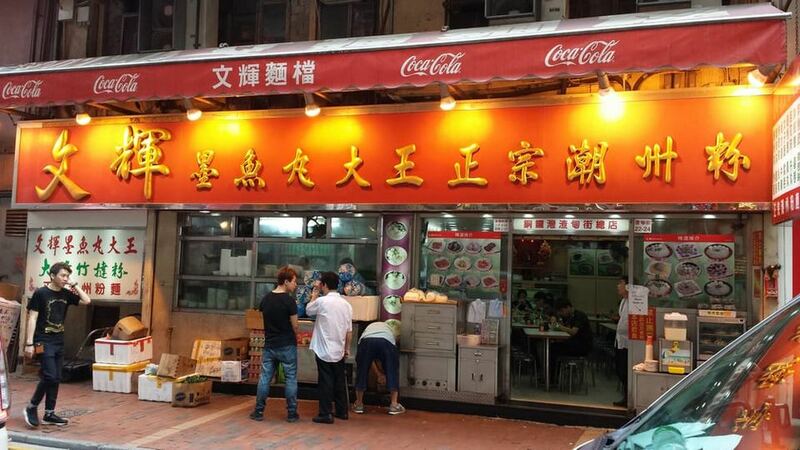 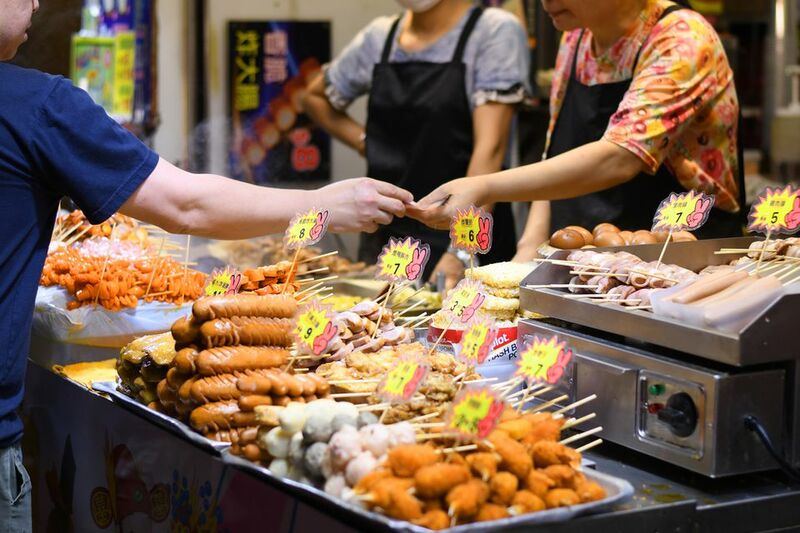 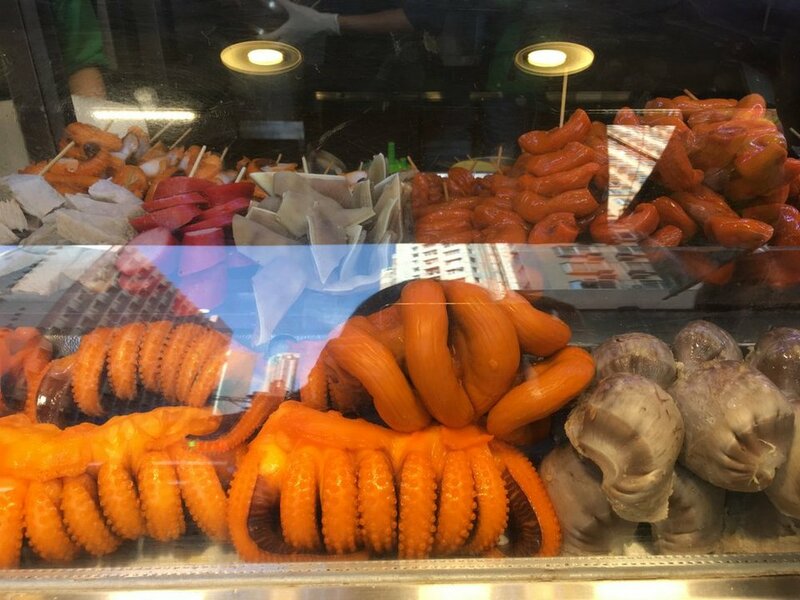 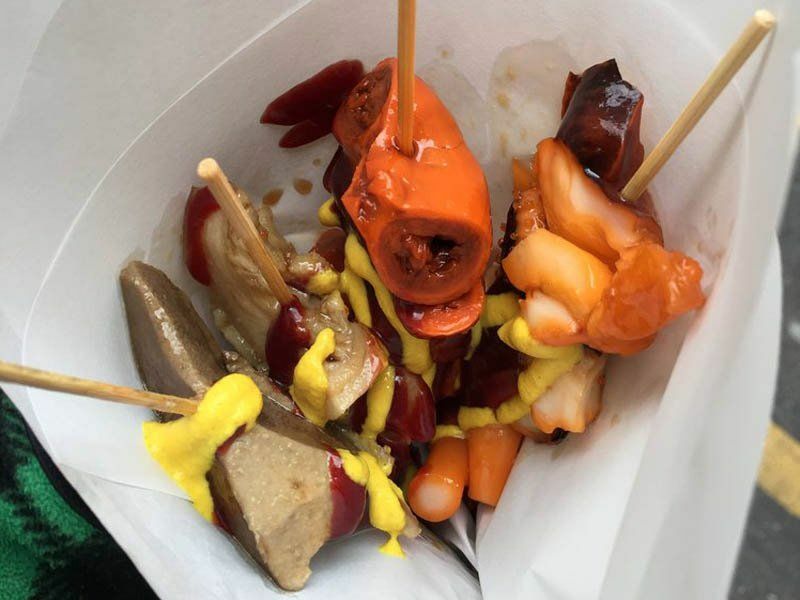 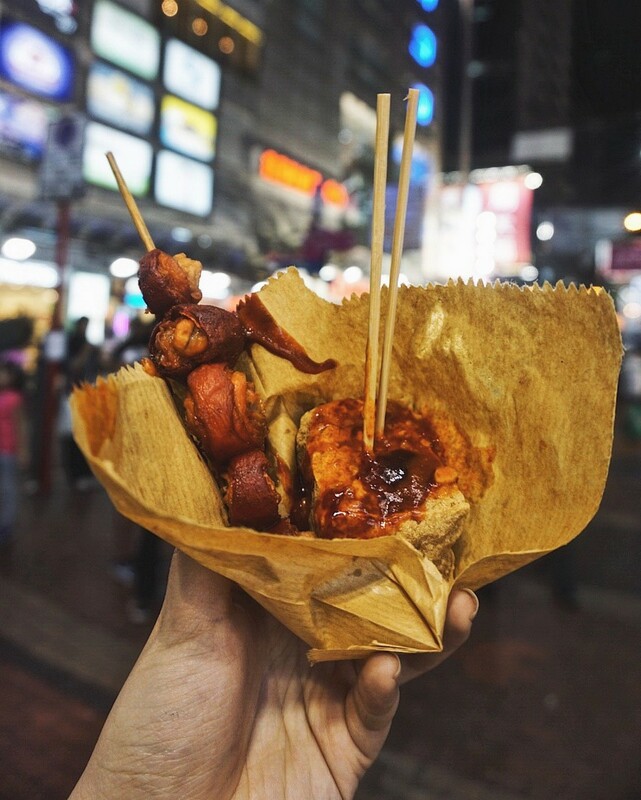 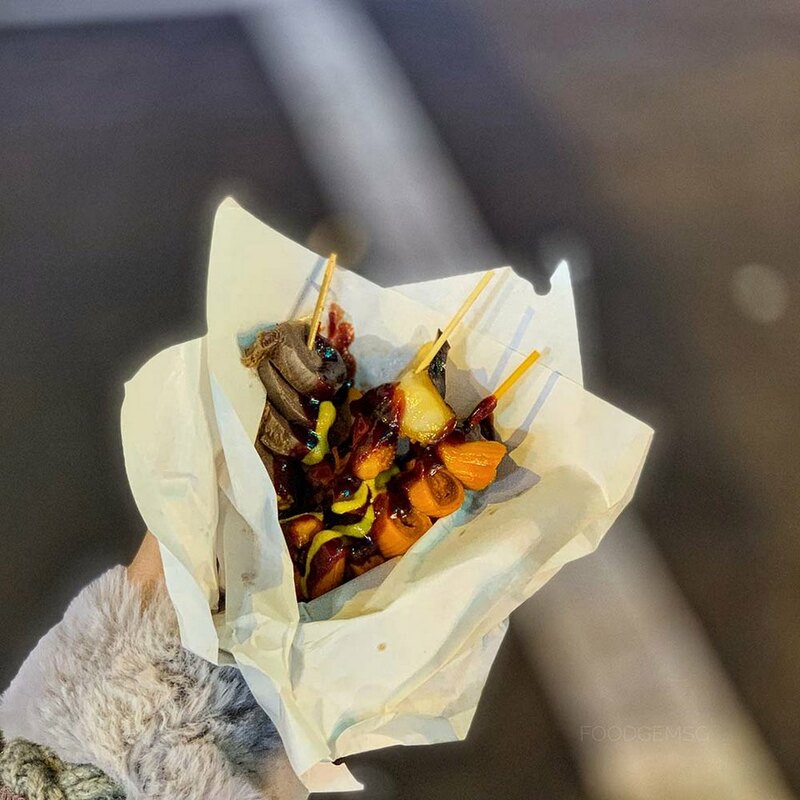 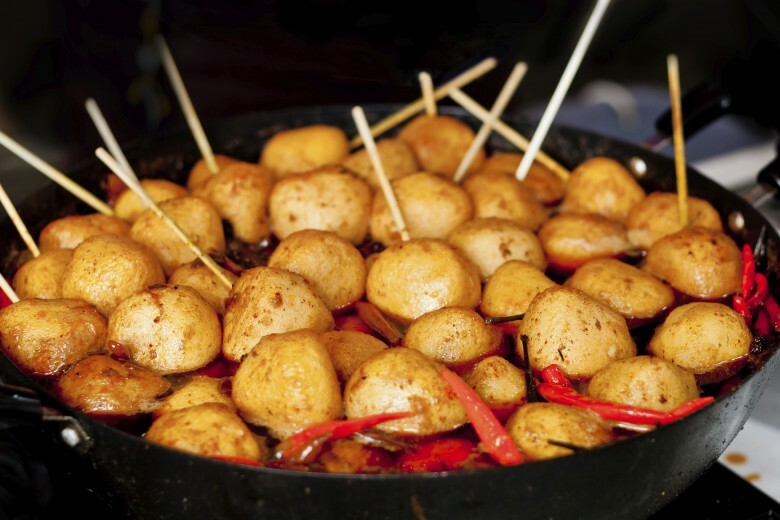 Here sell a lot of skewers such as pork intestines, chicken gizzards, sausages, etc. 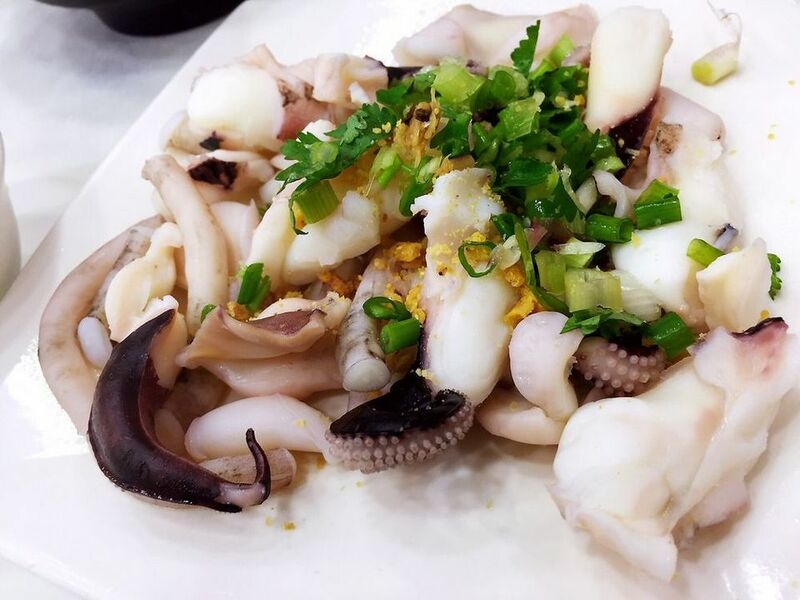 but the most famous and most ordered is still octopus and grilled pork intestines. 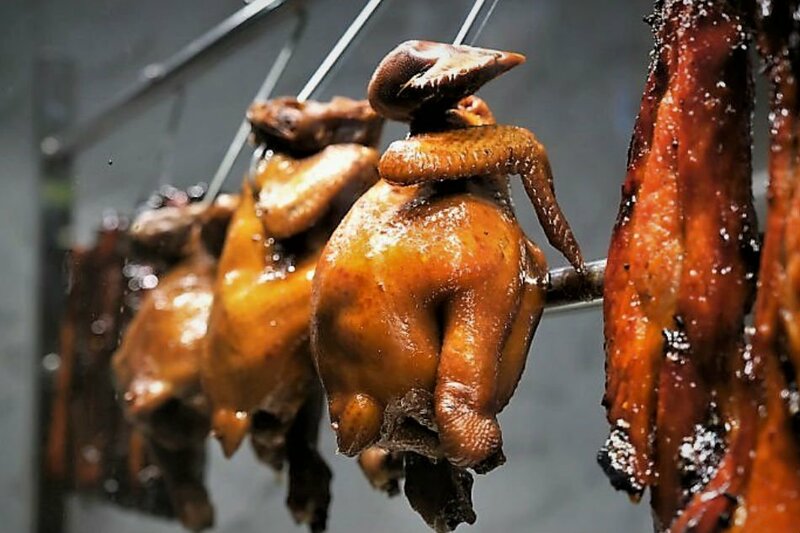 With many years of processing experience of the eatery, some dishes of intestines, gizzard here have disappeared all the characteristic smell. 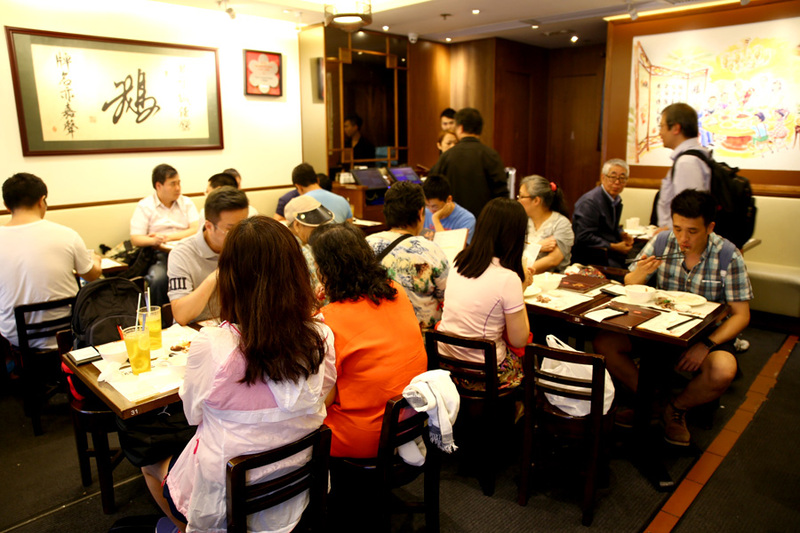 The restaurant is open from 2 pm to 11 pm, very suitable for those who wandering but feel hungry and want to savor something. 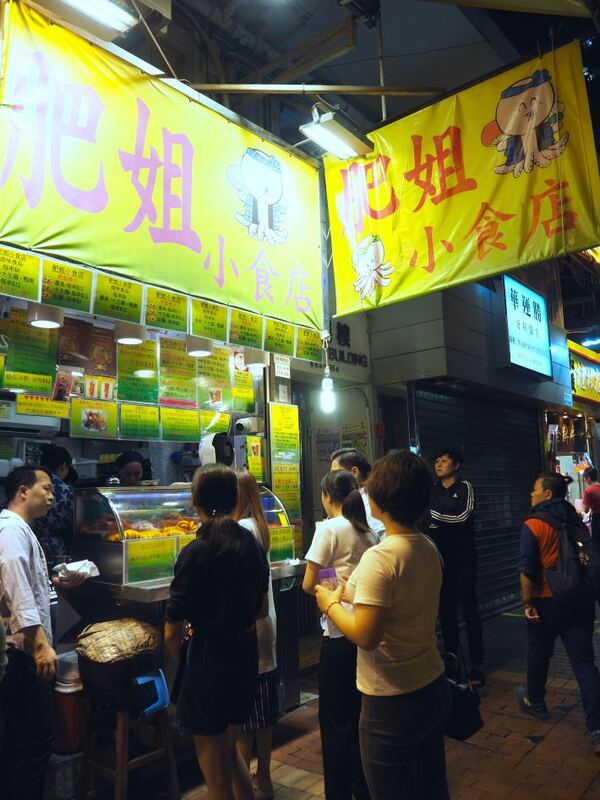 Getting there: Yau Ma Tei MTR -– walk towards the Ladies Street, intersection between Dundas Street & Fa Yuen Street. 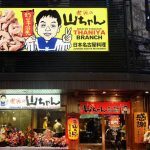 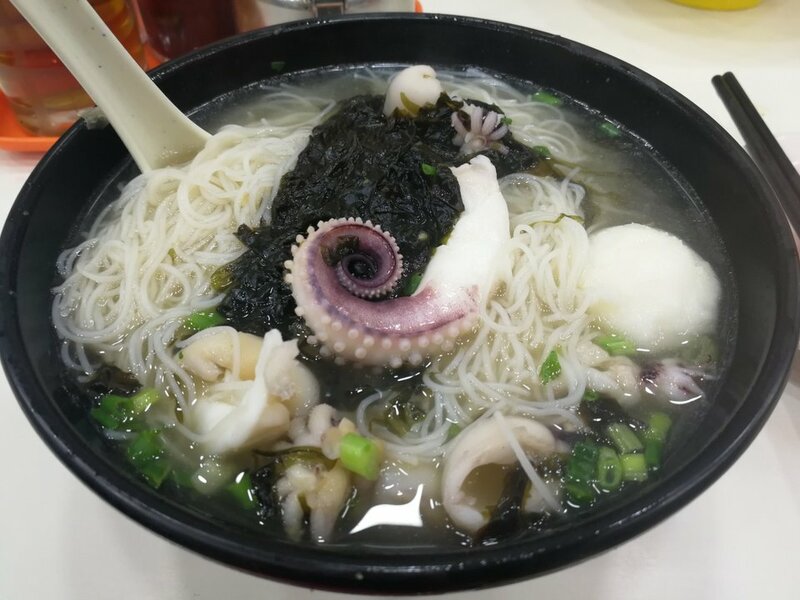 Famous for the noodles with a lot kinds of topping such as squid, fish, baby octopus (especially, the octopus looks very small, lying neatly on the bowl, looks pretty), this shop is also quite suitable for people who going to play late when it open until 2am. 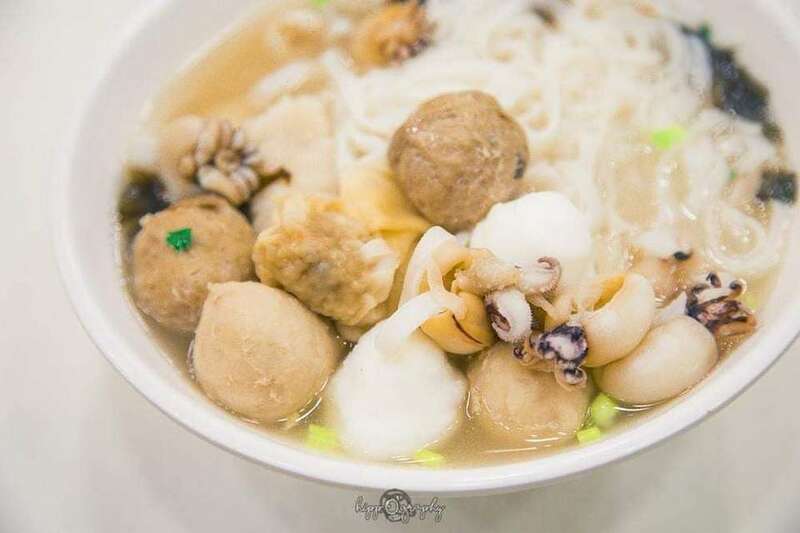 The first feeling when looking through the bowl of noodles looks like a bowl of Pho without green onion, clear broth and full of meat. 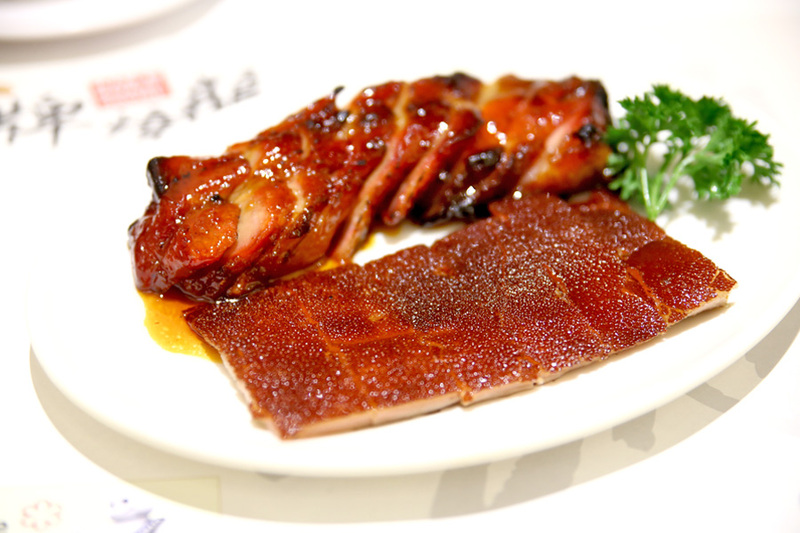 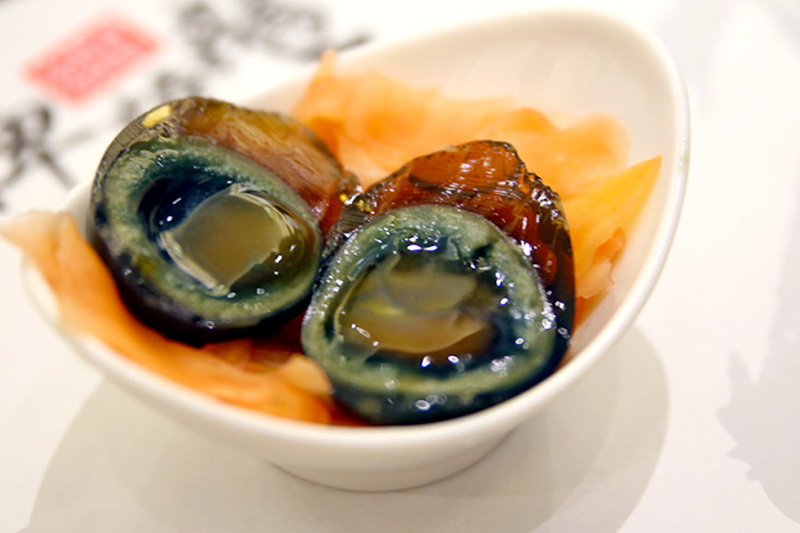 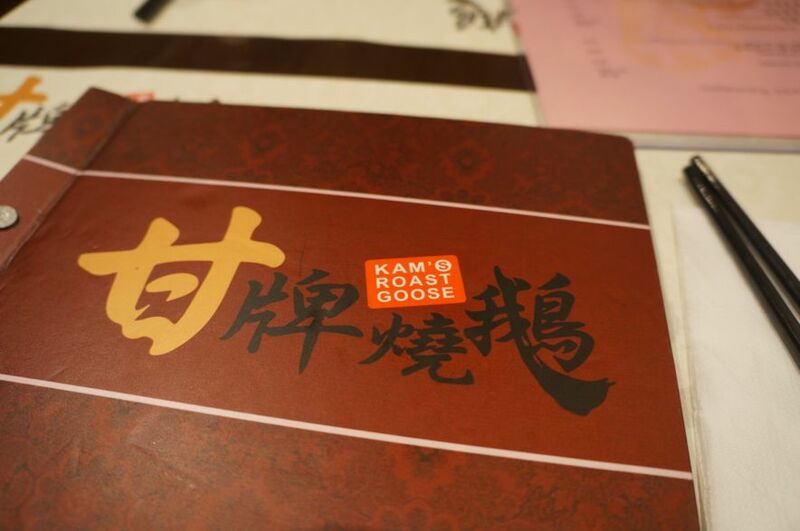 Credit: must eat restaurants in Hong Kong blog. 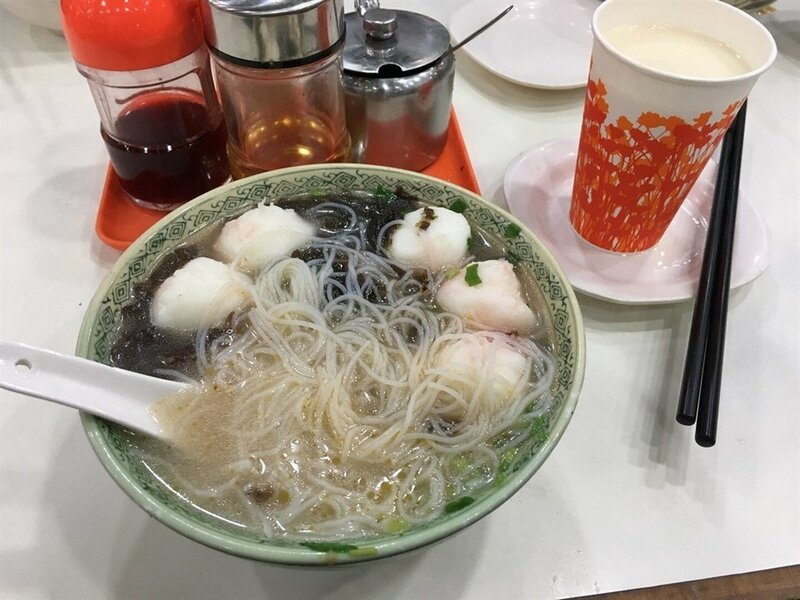 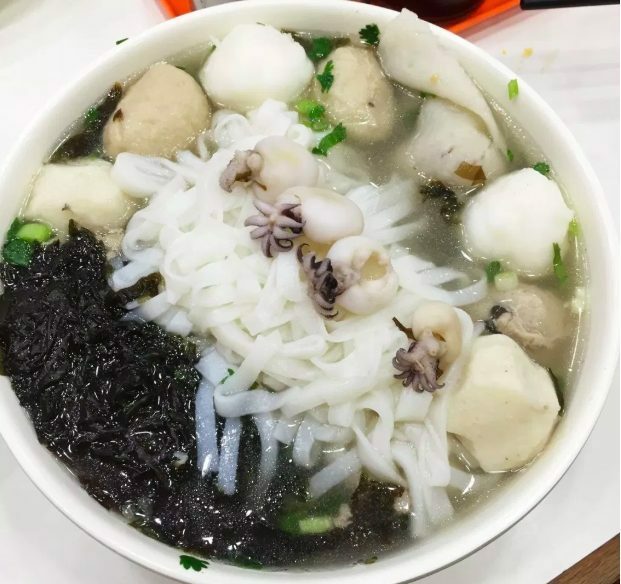 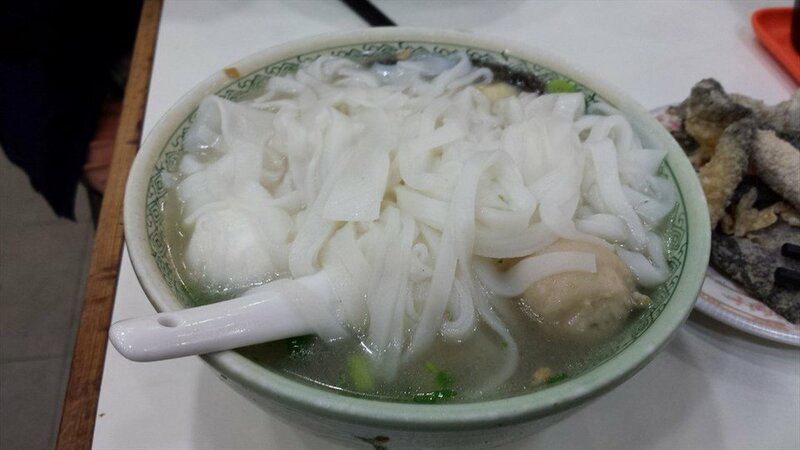 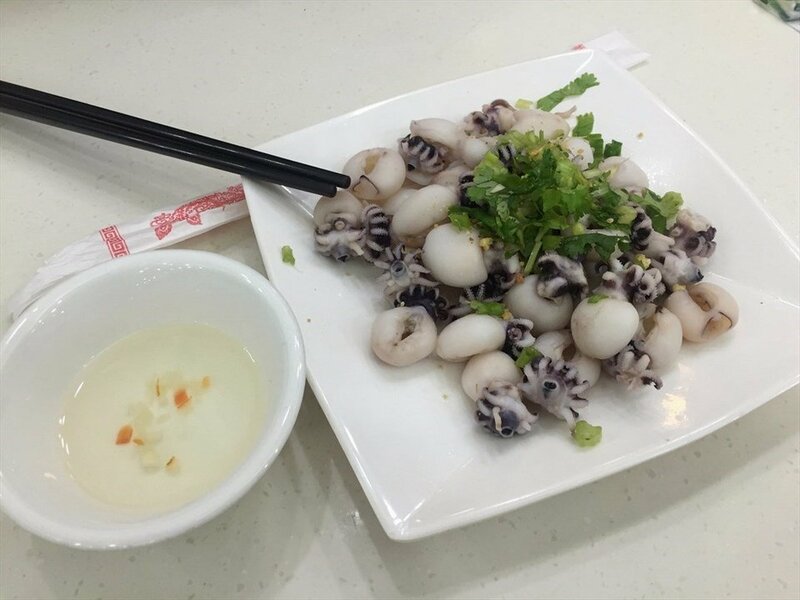 Usually there will be many types of noodles such as thin noodles, or big fibers with many different topping such as squid, fish, fish balls … for you to choose, but you can order the bowl of big size for 2 people to eat enough. 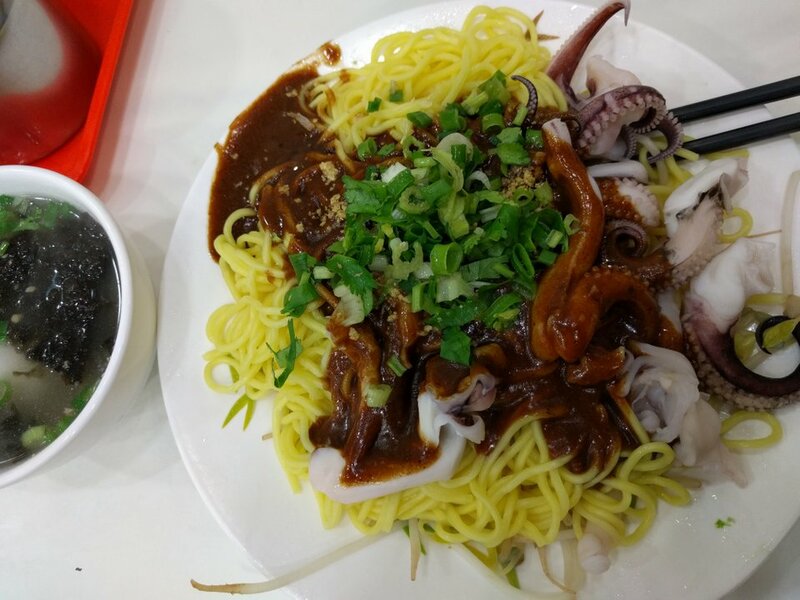 Remember to add a bit of chili to increase the taste, although the chilli can burn your tongue but without the chili flavor, it is not truly the taste of noodles here.